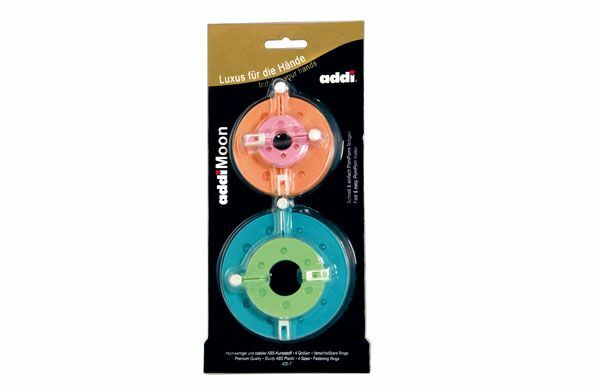 The addiMOON for endless pompom fun! A handy multi-size set for making pompoms, using your own yarn. Pompoms make a great addition to hats and other knitwear and also as decorations for the home. 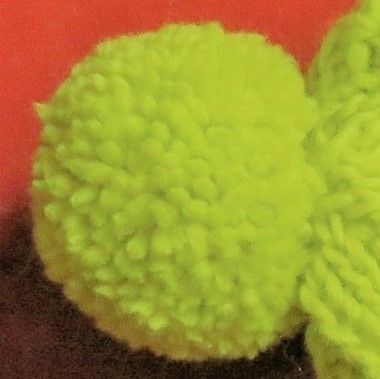 Making them is delightfully easy with this pompom set, featuring 4 sizes of ring that open easily. In this set you are given 4 sizes: 3.5 cm, 5.5 cm, 7 cm and 9 cm in diameter.